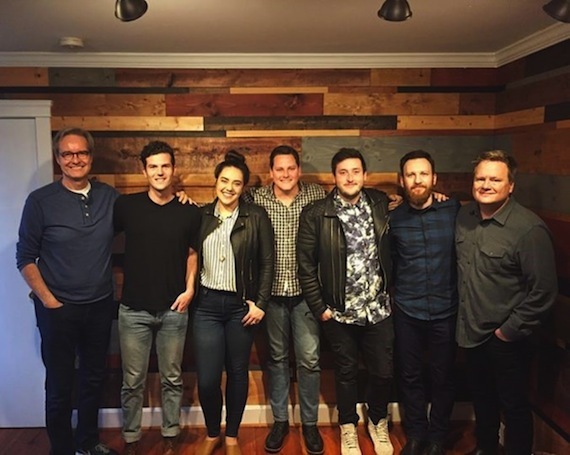 Centricity Music has signed worship band, For All Seasons, to publishing and record deals with the label. Hailing from Southern California, the band members, Emily Hamilton, Johnny Hamilton, Randy Charlson, and Jeff Luckey, come to Centricity after 10 years of making music together. For All Seasons is currently writing and recording songs for their upcoming EP, which will be released in early 2018.